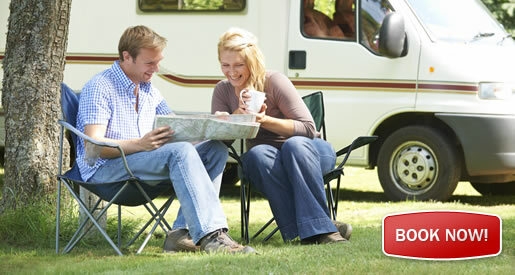 Weldborough Campground offers camp sites close to Scottsdale, and inland from St Helens in north-east Tasmania. The campground at Weldborough provides non-powered sites; the camping ground is located next to the famous Weldborough Hotel offering the coldest of beer and home cooked meals in a friendly old-worlde atmosphere. Weldborough was once a booming mining town with a large population of Chinese miners; the Weldborough Hotel has a display of photographs and memorabilia from the pioneer days of tin mining in this region. Amazing trails are accessible from the Weldborough campground for walking, mountain biking, off-road trail and quad bikes. The historic Weldborough Hotel serves great locally sourced food and a comprehensive selection of Tasmanian beer and cider. 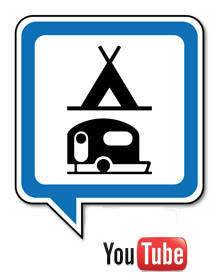 All Camping rates: $10 per person per night, children under 12 no charge. The Weldborough hotel offers a unique, weel-preserved, country hotel and bush camp-ground in the middle of the beautiful Tasmanian rainforest. Stop to sample their great range of Tassie craft soft-drinks, ciders and beers or enjoy great pub food. The Weldborough Camping Ground is adjacent to Weldborough Hotel, and is located between Scottsdale and St Helens. 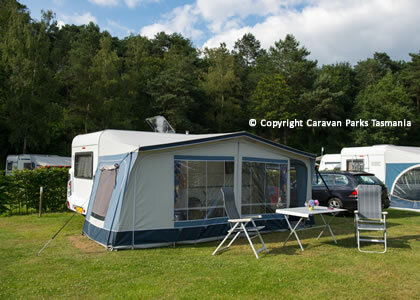 The Weldborough campground is set in lovely grassed surroundings with rainforest close by. They offer powered and non-powered sites, hot showers/toilets and drinking water is available. Firepots are essential but please check at hotel before lighting fires.